Subscribe now to receive online access to our most updated highway interstate information. Cancel anytime. Find out what services are coming up as you travel the USA interstate highways including gas, food, lodging, camping, shopping, and much more. 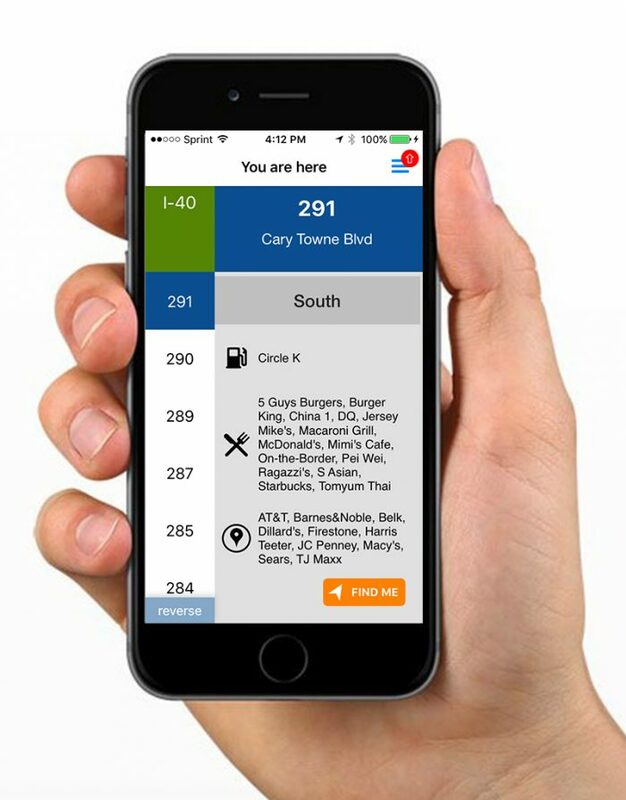 Our mobile apps for iPhone/iPad and Android devices are GPS enabled, receive updates in real-time, and are easy on your network data and battery life when you are on the road. Create an account with us, and then go download your app from the Apple App Store or Google Play. Upon checkout, we will email your login credentials granting you access to the app and the website.